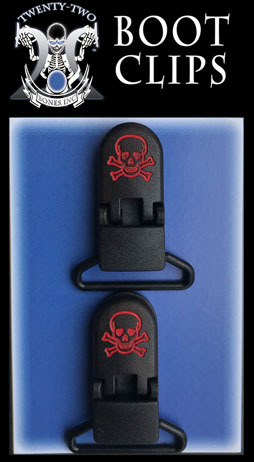 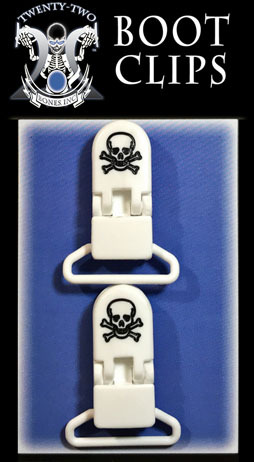 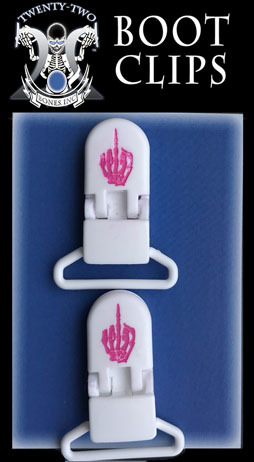 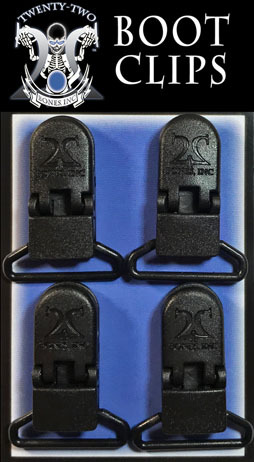 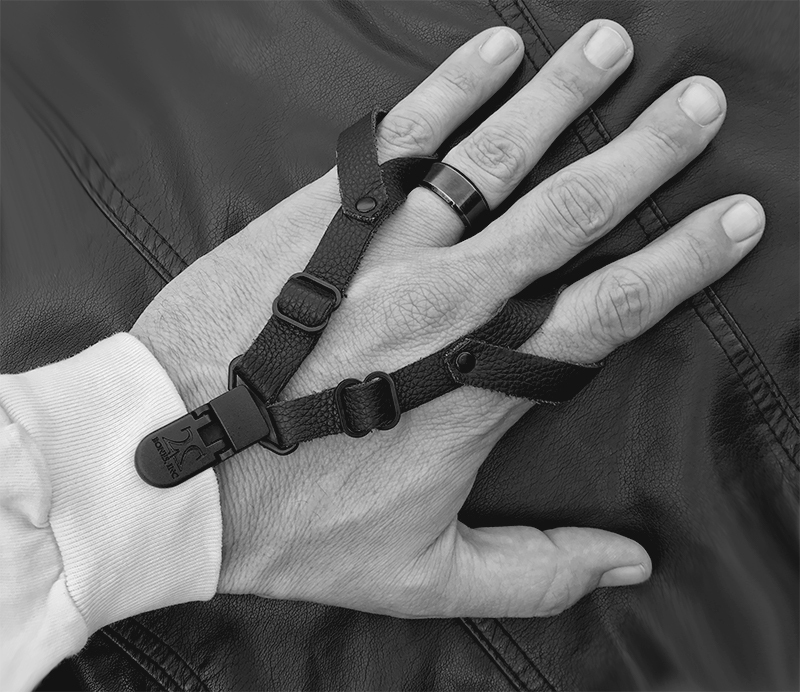 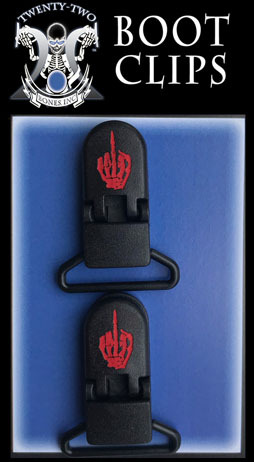 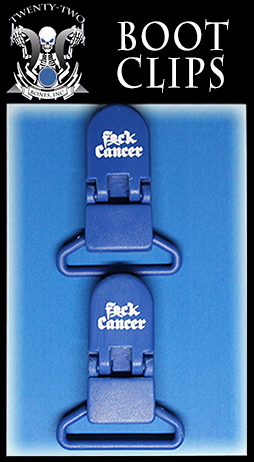 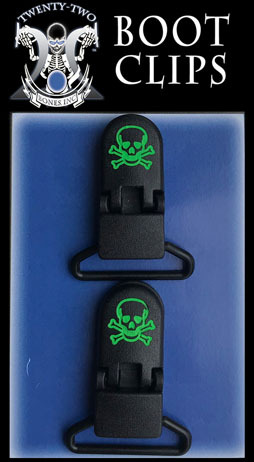 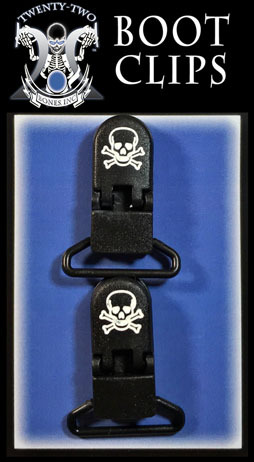 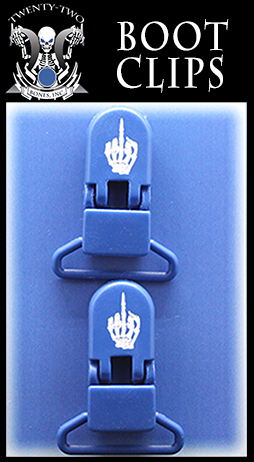 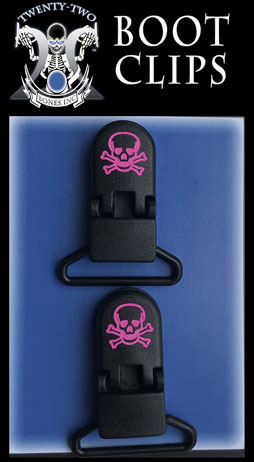 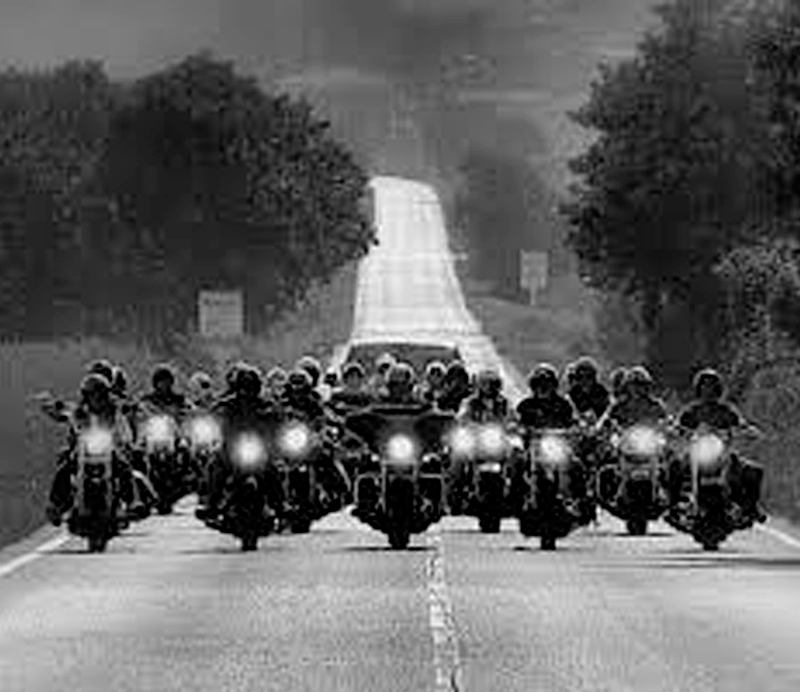 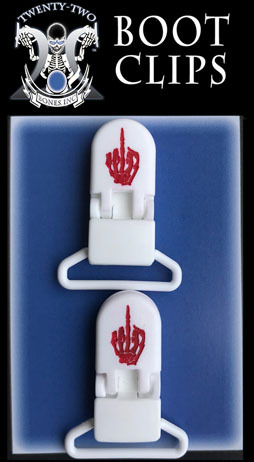 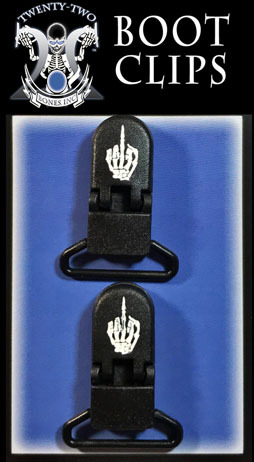 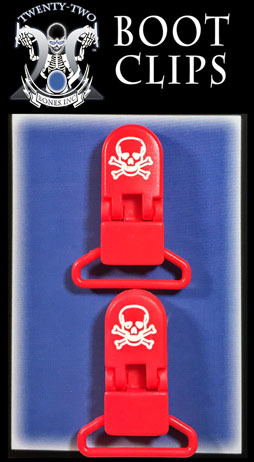 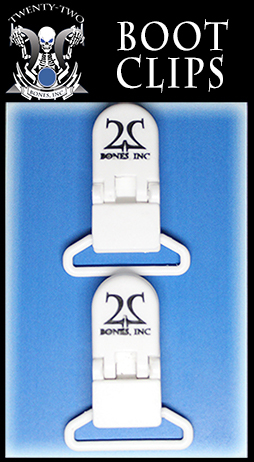 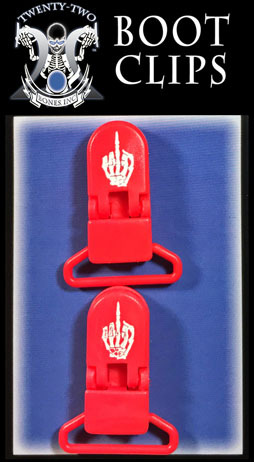 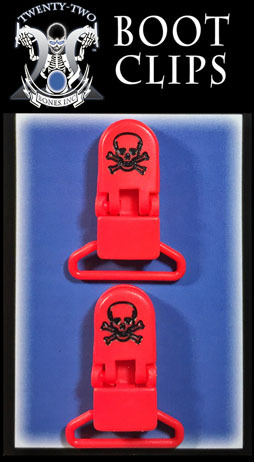 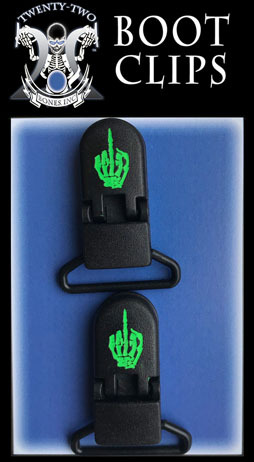 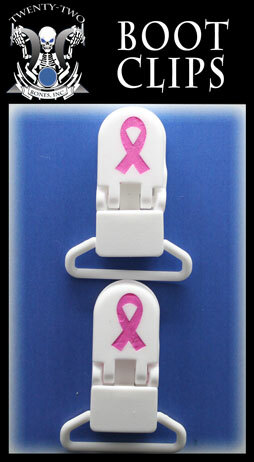 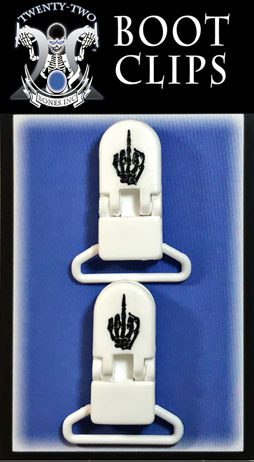 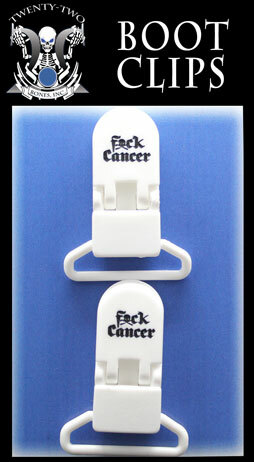 Durable, UV stabilized, hardened plastic, boot clips will endure your motorcycle riding adventures. The teeth and clip bracket will not bend like other metal clips on the market. 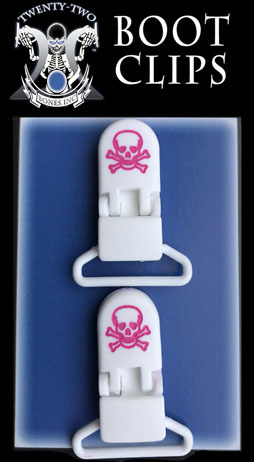 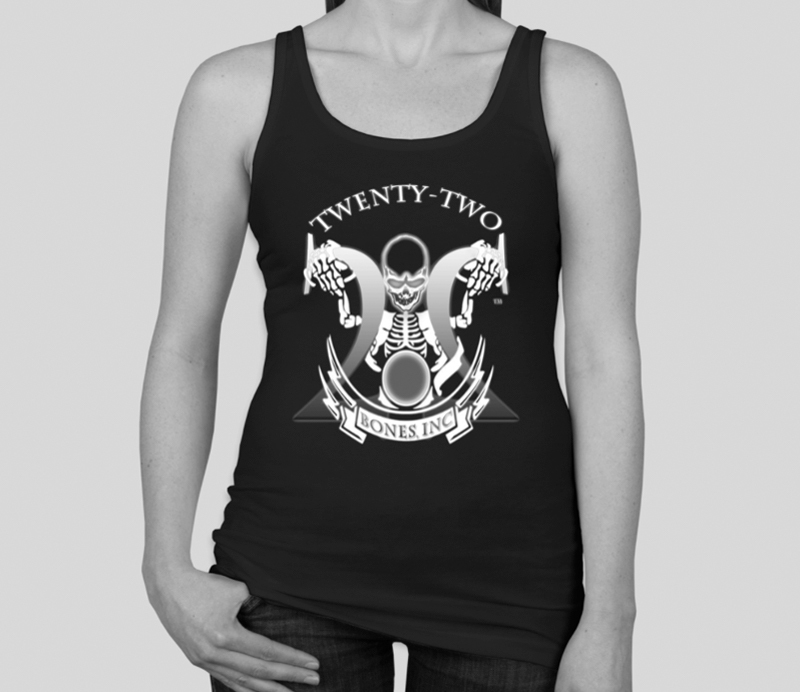 They lace cleanly onto your boots or shoes. 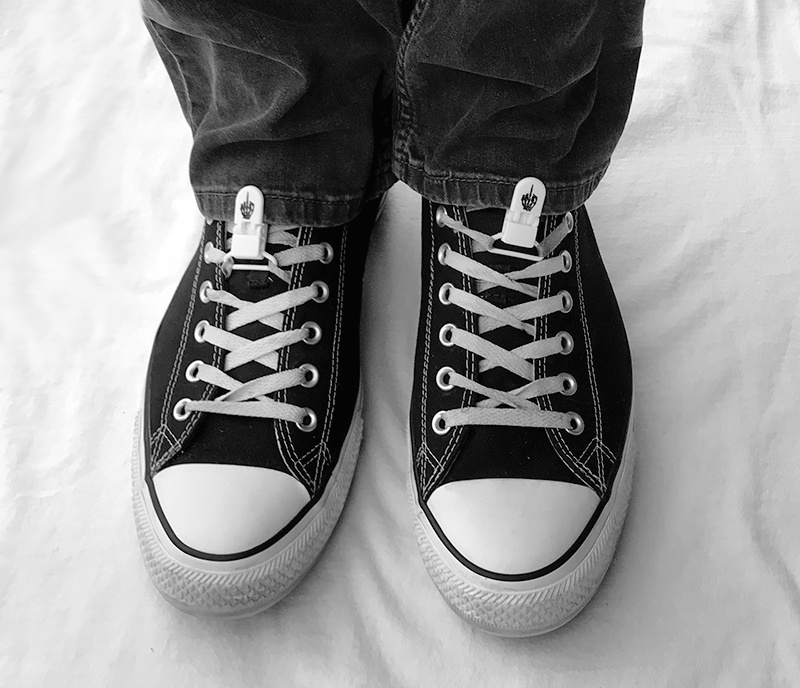 Our Boot Clips clips tuck neatly under the laces if you wear your shoes with shorts. 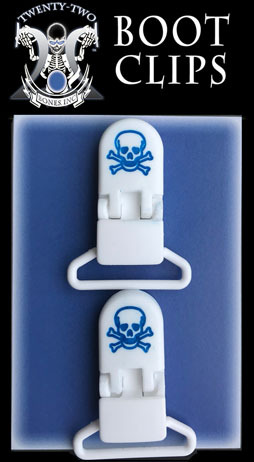 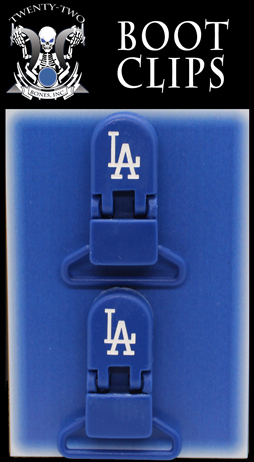 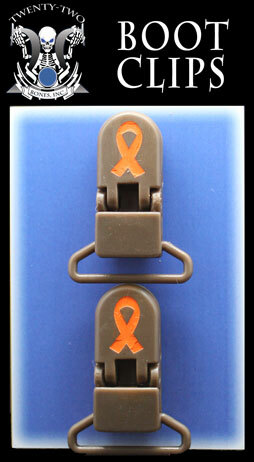 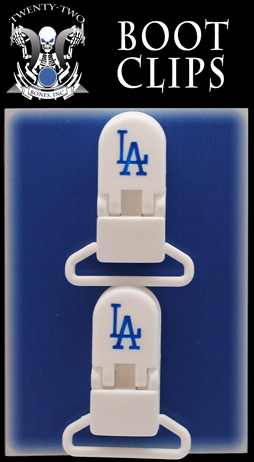 There is no need to remove from your shoes or boots, and the clips are never lost.